Wisdom teeth are third molars located at the very back of your mouth that aren’t needed, and often grow in much later than the rest of your teeth. Because you have a limited amount of space in your mouth, there often isn’t enough space for these extra teeth to develop property. When this happens, these extra teeth need to be removed. Leaving your wisdom teeth in can cause serious problems, as your teeth can move around attempting to make room for the extra teeth. 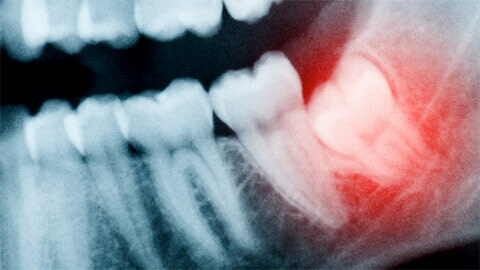 Wisdom teeth can also become impacted, which can lead to a lot of pain, including recurring headaches. To prevent this from happening we can extract those unnecessary teeth. 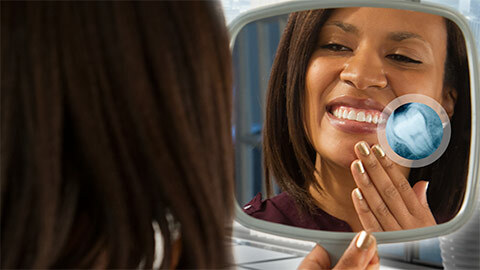 If you need more information about Wisdom Teeth Extraction in Toronto, contact us today.